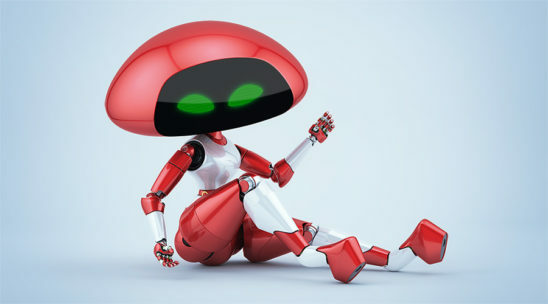 Buyourobot offers viral and creative robotic pictures, videos and 3d models. 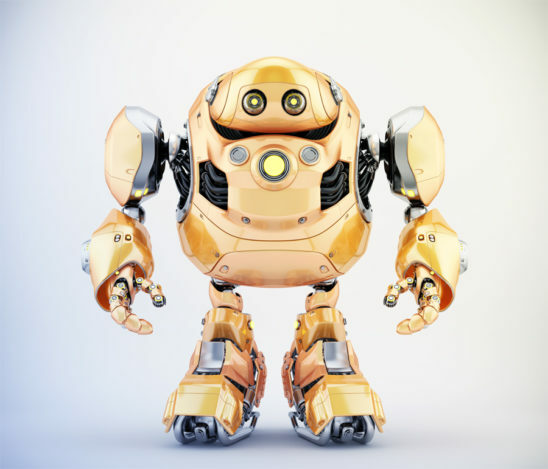 Features high-quality ready for print futuristic artworks with alpha. Buyourobot - unique robotic image bank for your futuristic projects!